Campaign Complete. This project has ended on December 3, 2015. No more contributions can be made. All funds will be collected by December 3, 2015. Autoimmune Alopecia Research UK was registered as a charity in November 2012 and began fundraising in May 2013. Alopecia areata has been viewed as a cosmetic, dermatological condition for many years and AAR-UK was set up to fund and develop diversified research. We are the first charity in the UK to fund for medical research into this autoimmune disease and are currently engaged with researchers in Europe and the UK. Donation: This is an option for people who would like to contribute to the campaign without receiving a perk. Be part of the trial: If we are successful in reaching our goal, we will have a biobank of tissues from people with alopecia. If you would like your tissue to be included in the research you can complete the form half way down the campaign page. We would be delighted to update you if you donate tissues, but if you can contribute to the funding of the project that would be awesome too! So this is a bit of a cheeky perk to encourage people with alopecia to help us reach our goal. The ultimate reward will be contributing to helping alopecia research progress faster. Celebratory party: If we reach our goal we would like to have a big party to celebrate, this will either be a sponsored event (if we can find a sponsor) or somewhere small if we cannot find a sponsor. If you would like to come along, meet other like minded people and also help us reach our goal this is the pledge for you! The party will be held in Scotland next year. Two tickets to celebratory party: As above but you get to bring a friend or partner! Weekend Theatre Break, Northumberland, England: This amazing package includes 2 nights accommodation at 5* luxury B&B at The Granary Guest House Berwick Upon Tweed Meal for 2 at The Queensland Hotel, Pre-theatre drinks at Pier Red, 2 tickets to see Julian Clarey's sell out show on 14th May, 2016 at the Maltings Theatre. Gold Sponsor: Firstly, if you pledge this, it would be amazing!!!! We will add your logo to the campaign page throughout the campaign and recognise you on the AAR-UK website. We will also jump through hoops to help you get recognised for your generosity! Platinum Sponsor: Firstly, we love you!! This may sound very forward however we really do! Funding this research means the world to us and if you pledge £10k we will be half way to our goal! To thank you we will add your logo to the campaign page and recognise you on the AAR-UK website. We also will mention you in any press materials that we send out recognising you as a sponsor. Through the amazing fund raising efforts of several individuals our current total for the Biobank so far is £16.5k. We are looking to raise the final £3.5k here to achieve our £20k target. Your pledge is vital to getting us there & would be much appreciated. Thank you! Alopecia is an autoimmune disease which occurs when the immune system attacks healthy hair follicles, often causing permanent hair loss. It is one of the most prevalent autoimmune diseases and it is thought to affect approximately 1 million people in the UK yet research into alopecia has been minimal. For years the condition has been recognized as a cosmetic issue and often not spoken about because many sufferers feel ashamed and find it embarrassing. Physically and mentally the symptom of the disease is extremely challenging. There are no effective evidence-based treatments for alopecia. Various drugs are prescribed to reduce the inflammatory/immune response at the targeted tissue such as steroids and powerful immune-suppressant drugs however these pose serious side effects and are rarely effective. When the patient ceases treatment the alopecia often re-occurs. Autoimmune Alopecia Research UK is a charity founded by Jayne Waddell in November 2012. Having had the autoimmune disease for 12 years she decided to set up a charity with the aim to fund medical research with the hope that future generations of alopecia sufferers will be offered better treatments and eventually, prevention and a cure. AAR-UK is collaborating with The University of Glasgow to set up the UK’s first biobank for autoimmune alopecia. 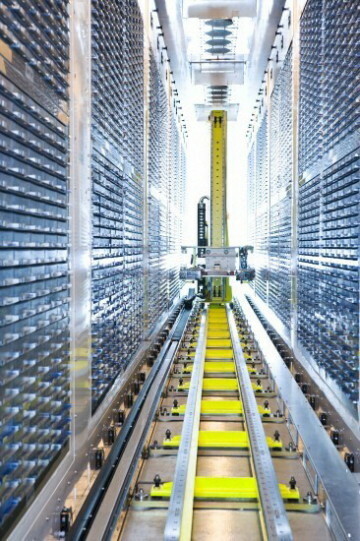 What is a Biobank and why is it important? A biobank is a large collection of biological samples such as blood samples, tissue samples and patient profiles that are stored and made accessible to scientists for research purposes. The creation of this biobank will give scientists access to data and tissue samples of patients who have alopecia which can then be analysed and compared. This will be the first biobank in the UK for the disease and will be the foundation for many research projects in the future. Information from these samples could ultimately hold the key to finding new treatments and potentially a cure. The University of Glasgow hosts many international experts within the Institute of Infection, Immunity and Inflammation who specifically study autoimmune diseases. This institute already has extensive experience in studying the blood and tissue of people with Rheumatoid Arthritis and Ankylosing Spondalytis. The creation of a Biobank was essential to help the scientists identify the underlying causes of these conditions and to develop new and effective medicines. The journey to new treatments for these conditions of the immune system require sophisticated molecular and cellular biology – but most importantly it requires ready access to people with the conditions. By closely analysing the blood and tissues from affected individuals the chance of a breakthrough dramatically increases. Research cannot happen without you! AAR-UK already has a growing network of over two hundred alopecia sufferers poised to give their samples. Combining this with The University of Glasgow and their extensive experience of building biobanks we will create an incredibly powerful discovery tool for research. Imagine how much further research in Alopecia could get with the tissue samples being made available to leading immunology researchers!? 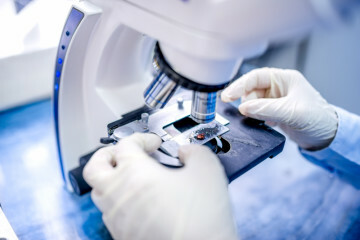 We are seeking to raise the funds to allow a trained healthcare professional to collect and store the blood and tissue samples, so that they can be used in the years to come to investigate the causes and potential treatments for alopecia. This program will lay the foundation for a robust research exploration that we and others plan to develop – a resource will be created now that could influence the direction of research for many years to come. If you suffer from alopecia and would like to contribute to the biobank please get in touch (details at the bottom of the page). But more importantly, if you really want to help this project get underway we would really appreciate it if you could help us spread the word about the campaign, email it to your friends, post it on Facebook and tweet about it and make a pledge! We are also offering various incentives to supporters, if there is something you would like to offer to us that we can offer to supporters through this campaign, please get in touch. Pledge £3: Thank you e-postcard: we really appreciate you helping us reach our goal and will send you an official backer thank you e-postcard recognising you as an official patron of alopecia research. Pledge £10: Thank you postcard: we really appreciate you helping us reach our goal and will send you an official backer thank you postcard recognising you as an official patron of alopecia research. Pledge £25: Signed award winning children’s book, The Serpent House, written by Bea Davenport. 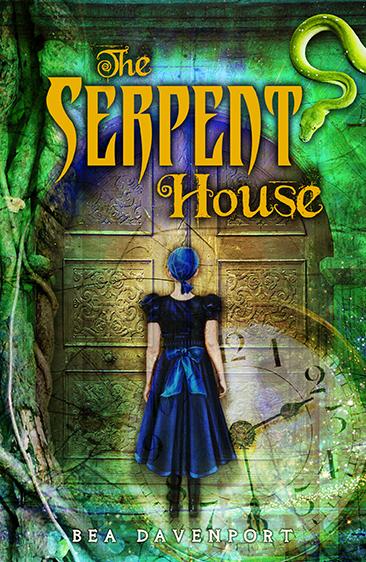 This inspirational book is a perfect read for children, the main character is a heroine who has alopecia – be quick, this perk is limited to 25 copies. Bea is giving us 25 signed copies of her book to help raise money for the biobank. This book is perfect for children with an inspirational heroin who happens to have alopecia. Pledge £50: Celebratory party: If we reach our goal we would like to have a big party to celebrate, this will either be a sponsored event (if we can find a sponsor) or somewhere small if we cannot find a sponsor. If you would like to come along, meet other like minded people and also help us reach our goal this is the pledge for you! 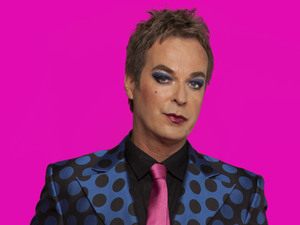 Pledge £75: Two tickets to celebratory party: As above but you get to bring a friend or partner! Pledge £5000: Gold Sponsor: Firstly, if you pledge this, it would be amazing!!!! We will add your logo to the campaign page throughout the campaign and recognise you on the AAR-UK website. We will also jump through hoops to help you get recognised for your generosity! We have also prepared some extra special sponsored incentives that we will be releasing throughout the campaign too…please keep an eye out or sign up to the Walacea newsletter if you would like to be informed via email. Jayne Waddell AAR-UK founder & Chairperson of AAR-UK (left) & Alison Nicholson Fund Raising Manager (right) have both had alopecia for a number of years & are passionate about raising awareness & funds for ground breaking research. 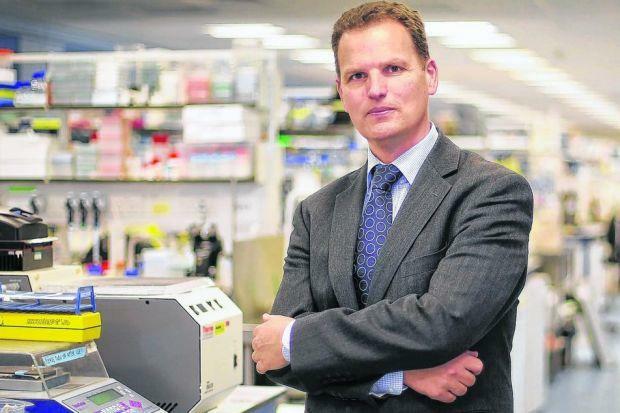 Professor Iain McInnes Muirhead Director of Medicine at the University of Glasgow & Director of the department of Infection Immunity & Inflammation. Prof McInnes has managed the set up of several biobanks at University of Glasgow investigating other autoimmune conditions. 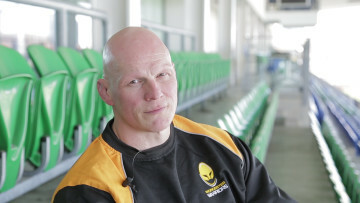 AAR-UK Ambassador Craig Gillies Ex Professional Rugby Player. Craig first experienced alopecia at the height of his career. Having experienced the condition first hand he recognizes the importance of more research into this condition. Hugh Gallagher recently joined AAR-UK as Treasurer. 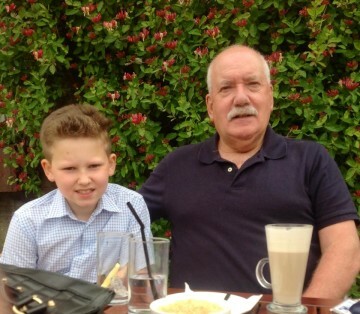 He is a retired Head Teacher & his grandson Declan suffers from alopecia. Hugh is very keen to work towards a more positive future outcome for young people with the condition. 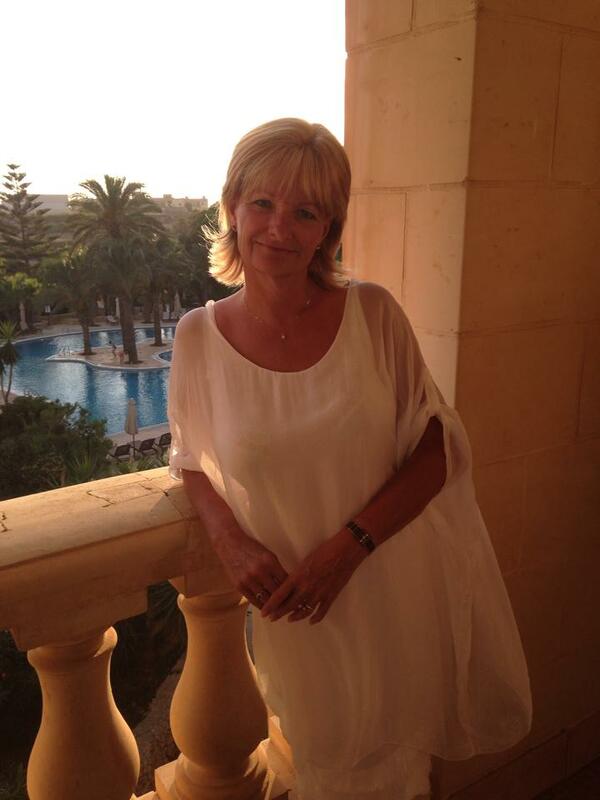 Karen Green-Secretary to the board has been with AAR-UK since it’s foundation. She has her own experience of this autoimmune disease & shares the passion for funding research. 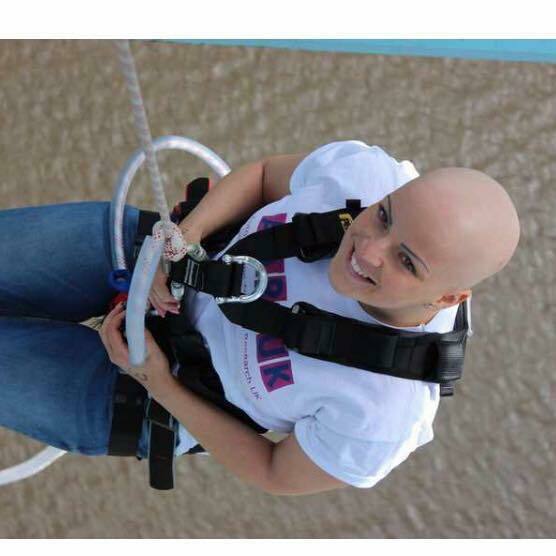 Amiee Young -Trustee Amiee has raised an impressive amount of money for AAR-UK with her fund raising activities most recently with a Bungee jump. She is now supporting this campaign & planning her next ‘extreme’ fund raiser!